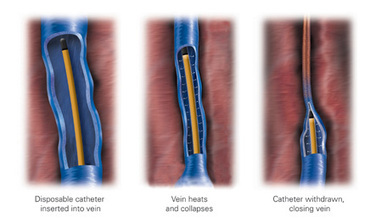 Our company was founded on the idea that vascular and non vascular imaging is an art form. Our goal is to assist hospitals and independent imaging centers in the areas of image quality, accreditation, and market awareness. Our staff is knowledgeable of cutting edge technology and the proper protocols that effect imaging quality. Our mission is to provide advanced as well as beginner hands-on training in an atmosphere most comfortable for the students success. We are willing to put our resources and expertise in vascular imaging and lab management to work for your office. Through our ability to offer CME education courses at your facility, we are able to customize the program to meet the needs of your sonographers and physician staff. To train at your facility, with your equipment while performing exams with your physicians input is invaluable. 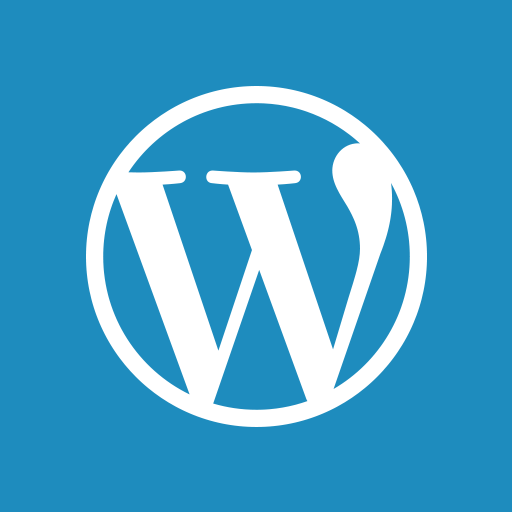 This revenue often pays for the training itself. 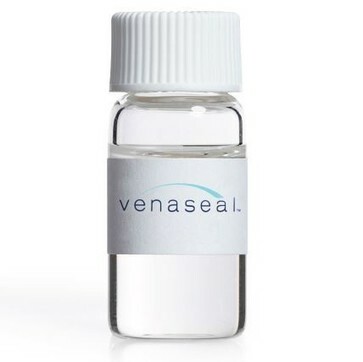 Truffles Vein Specialists is proud to announce that we offer Venaseal a revolutionary new way to treat varicose veins. No anesthesia, no support hose, immediate reflief and the ability to get back to your active lifestyle. Truffles Vein Specialists offers a full suite of vein treatment options including radio-frequency ablation, laser vein therapy, foam sclerotherapy, liquid sclerotherapy, ultrasound guided sclerotherapy and now Venaseal. Varicose veins can happen to anyone at almost any age, including many celebrities. These ugly, bulging varicose veins are a sign of venous insufficiency. Can you believe Brittany had varicose vein surgery in 2012.